Open water IS for you! It's time to overcome your open water anxieties and enjoy swimming wild! Whether you are training for your first or fiftieth triathlon, we can help you meet your goals. Each one hour lesson is carefully crafted based on your individual needs, abilities and goals. Fill out the form below to set the schedule. Show up to your scheduled lessons! One Session: $75 Bundle of 4: $280 Bundle of 6: $390 More than 6! Once this form is submitted, Coach Kara will contact you to schedule your sessions. 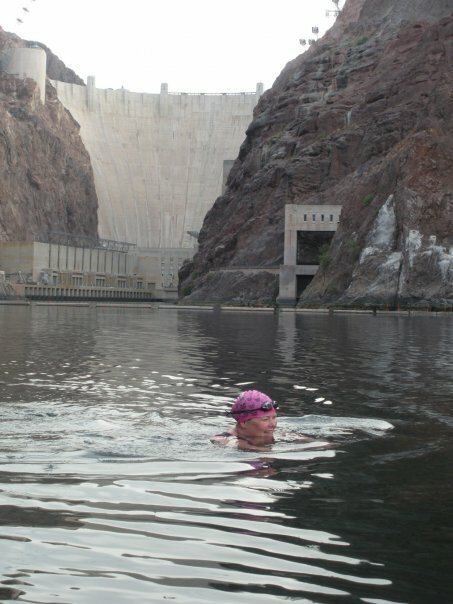 Open water sessions are held at Boulder Beach inside Lake Mead National Recreational Area. You will need to purchase a pass separately to enter the park. After you fill out the form, use the buttons below to prepay for your lesson(s). Amounts below are inclusive of taxes and other fees.  Coach Kara Miller is dedicated to teaching proper technique and welcomes swimmers who want to learn how to swim efficiently in the pool and the open water. Read more about Coach Kara.